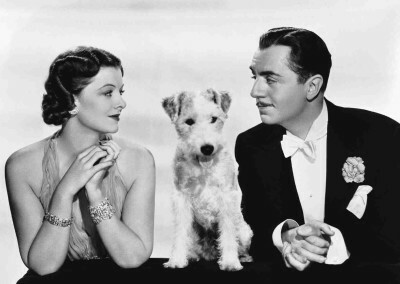 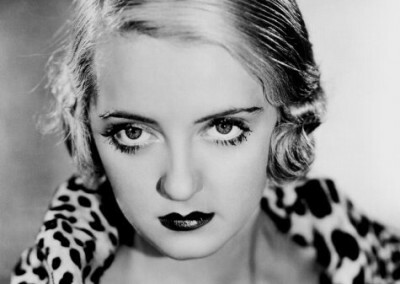 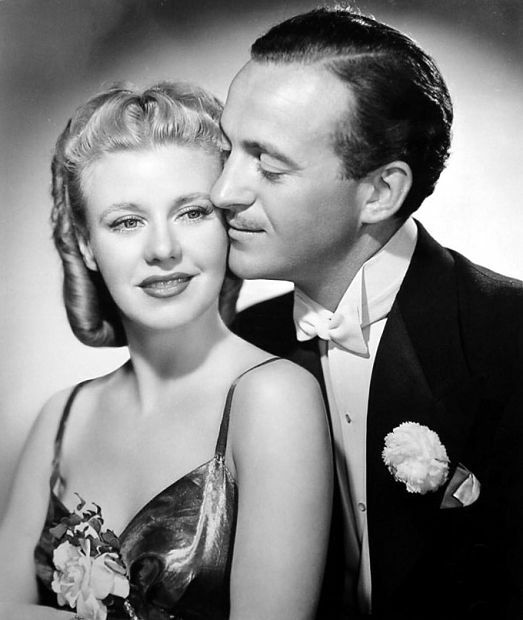 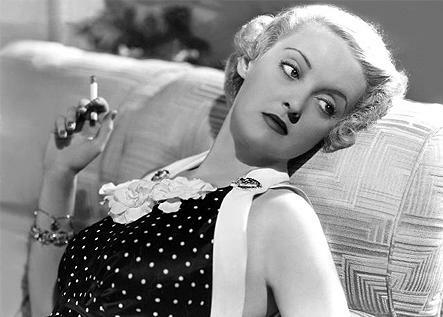 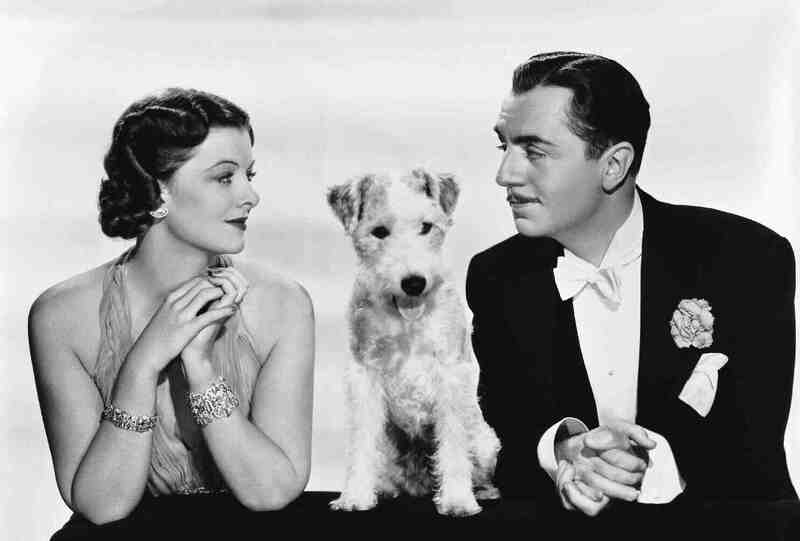 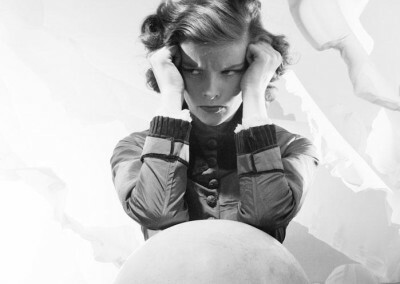 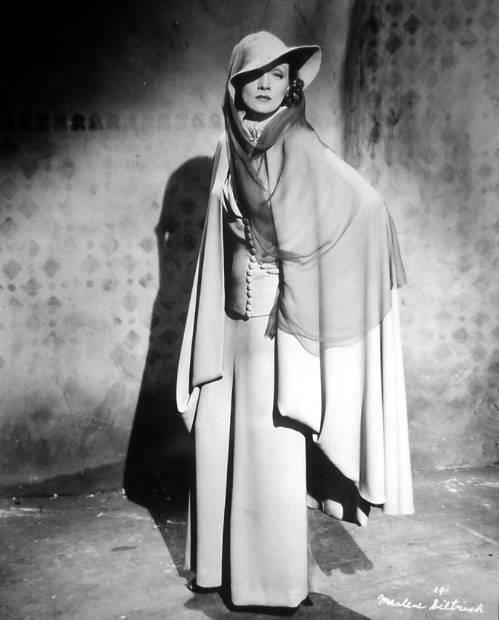 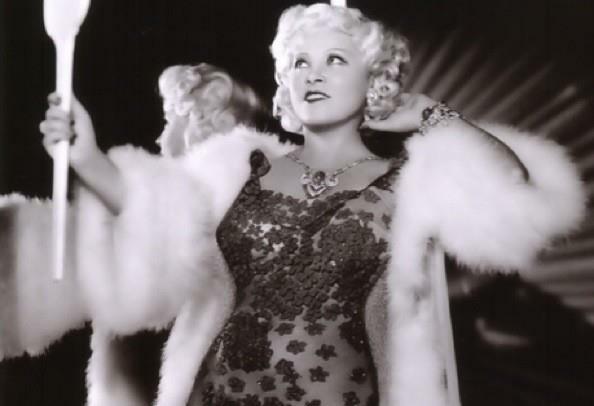 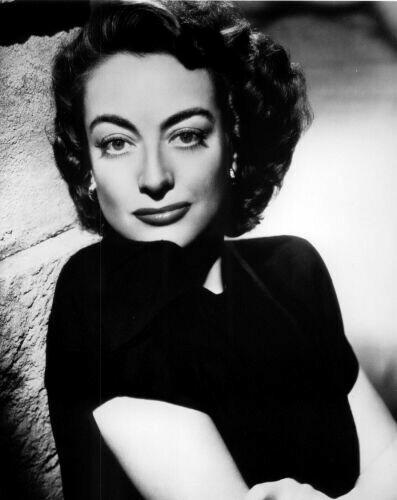 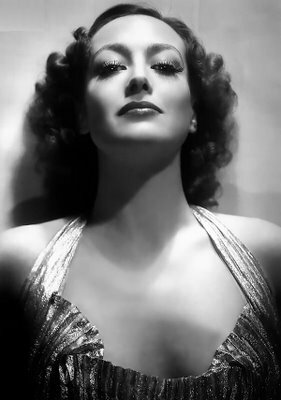 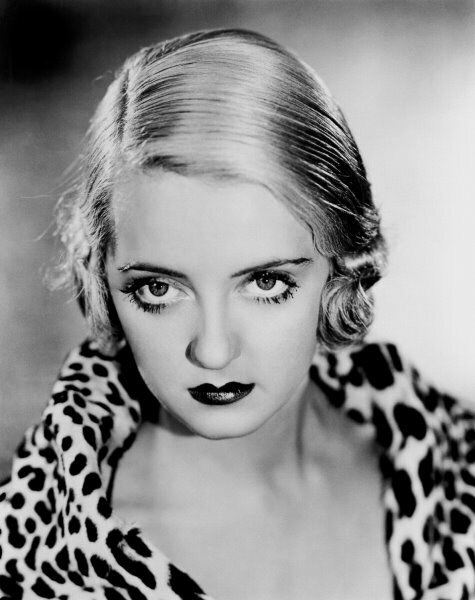 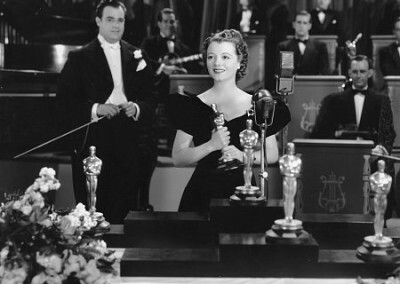 The 1930s are often referred to as the “Golden Age of Hollywood”. 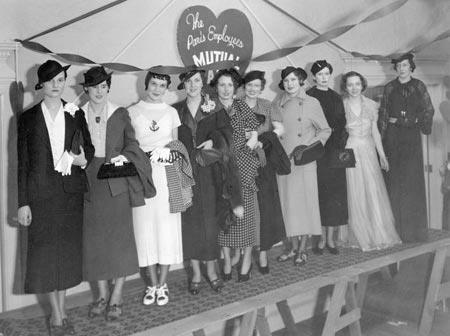 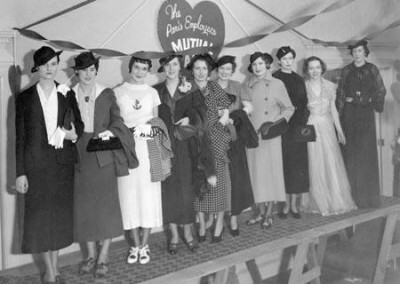 Browse through our vintage photos from this wonderful decade. 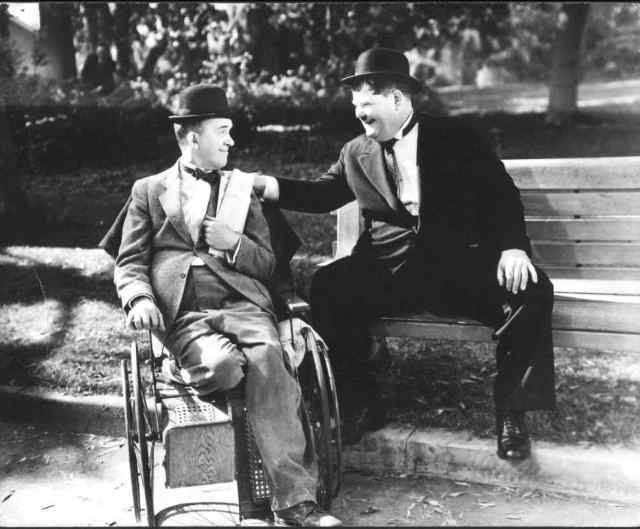 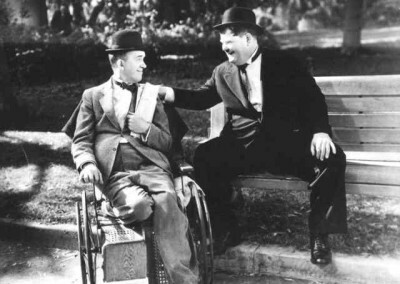 Stan Laurel and Oliver Hardy in a scene from the 1938 film Block-Heads. 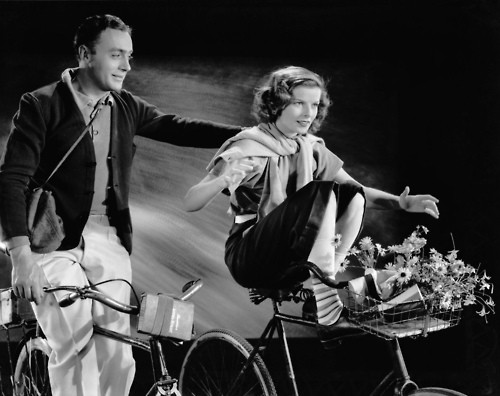 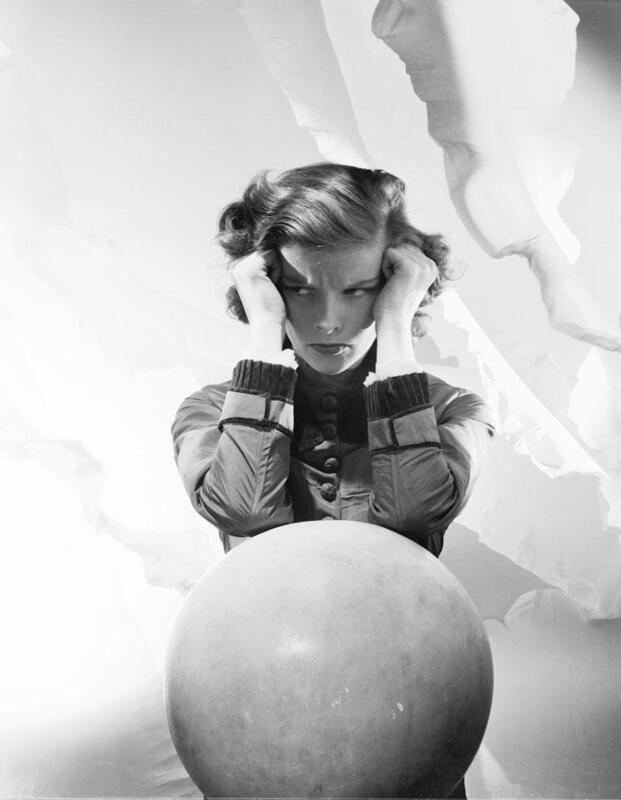 Charles Boyer and Katharine Hepburn- Break of Hearts (1935). 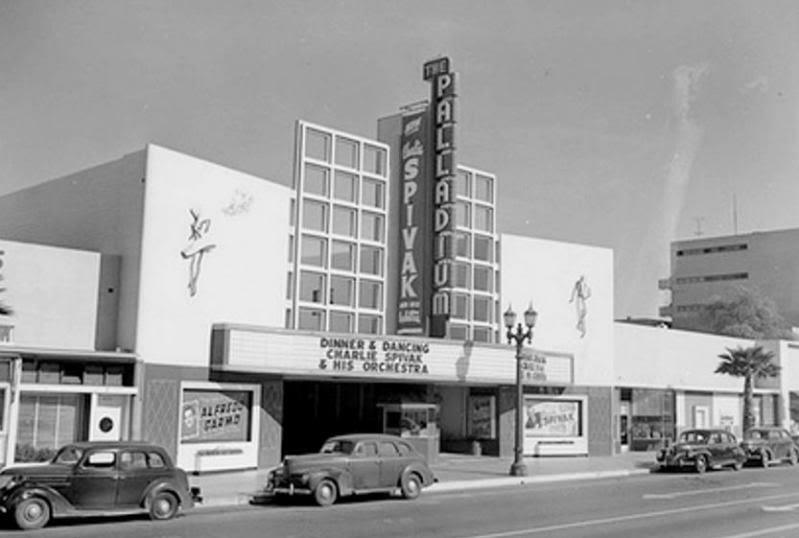 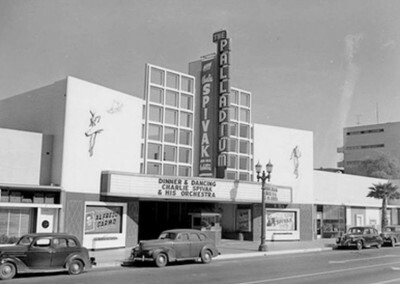 The Hollywood Palladium as it looked in 1937. 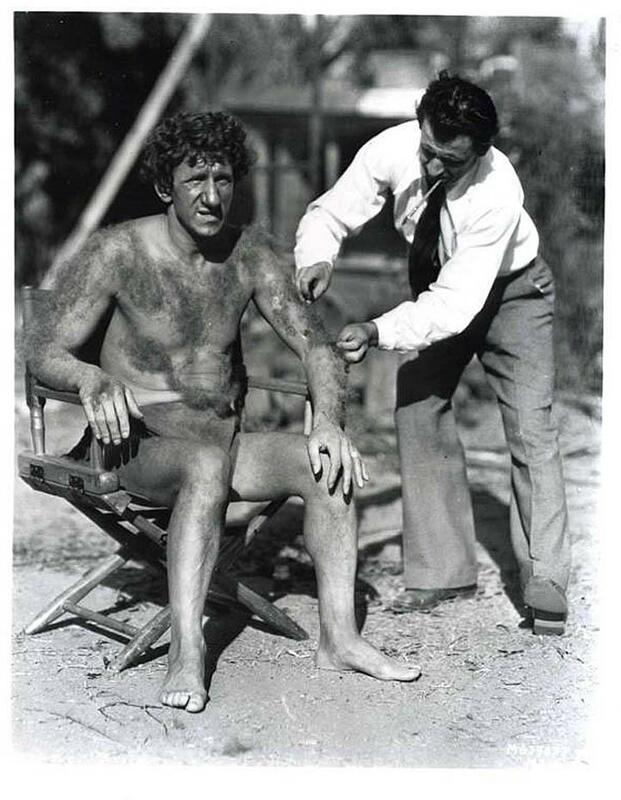 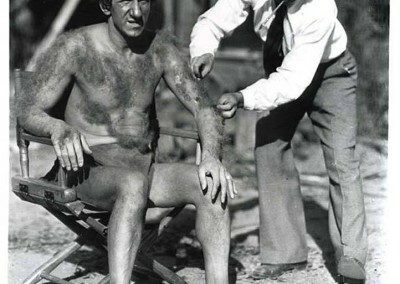 Jimmy Durante on the set of Hollywood Party (1934). 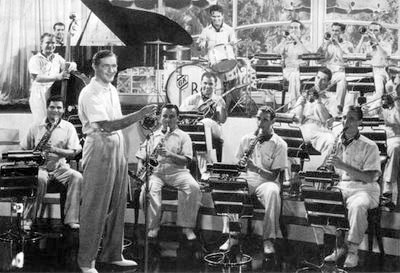 Benny Goodman and His Orchestra in a scene from the 1937 film Hollywood Hotel. 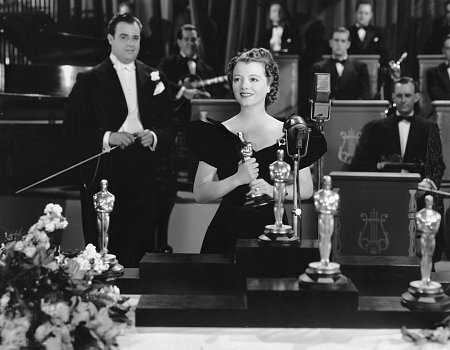 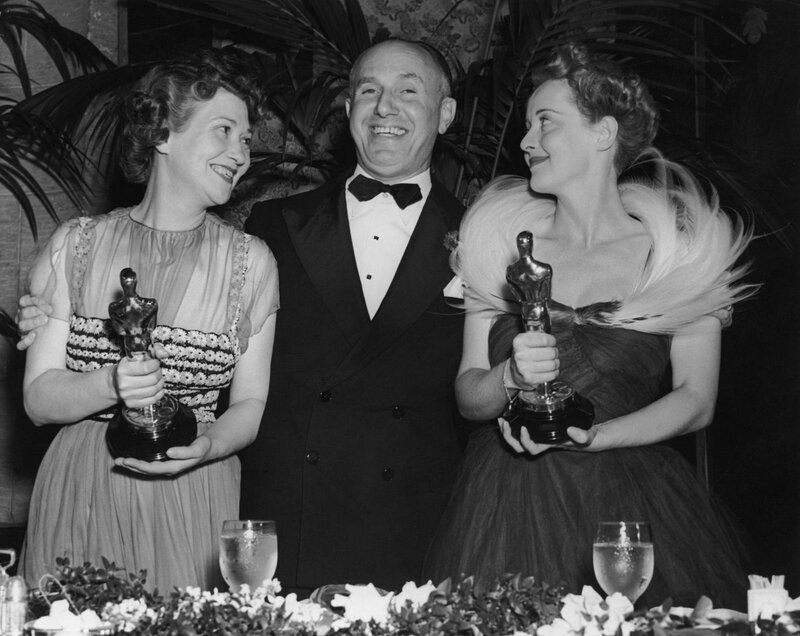 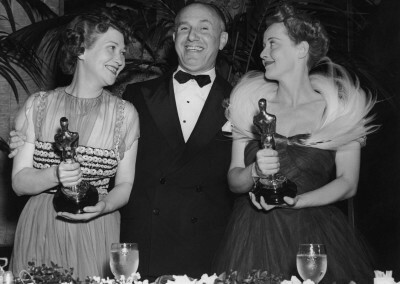 Fay Bainter, Jack L. Warner and Bette Davis at the 11th Annual Academy Awards held on February 23, 1939. 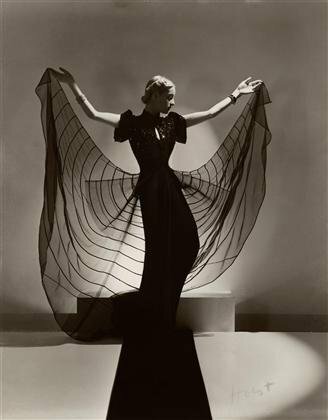 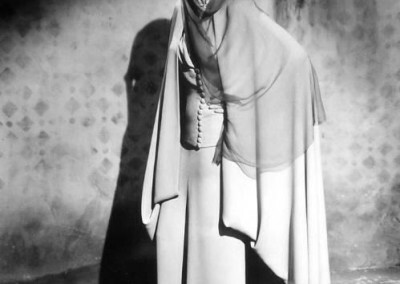 Helen Bennett models a Spider Dress. 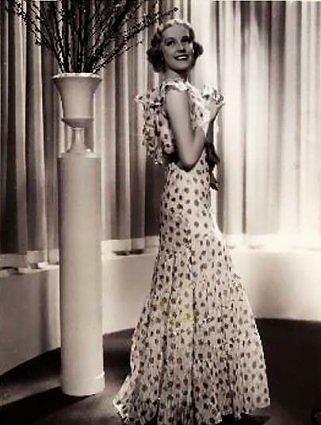 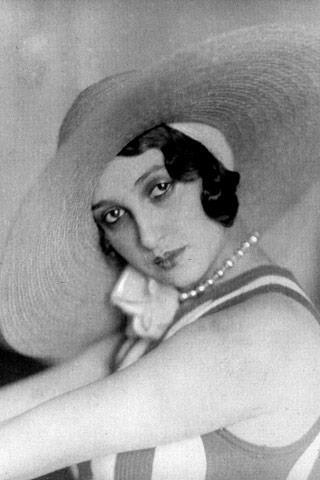 Beautiful hat design of the 1930s. 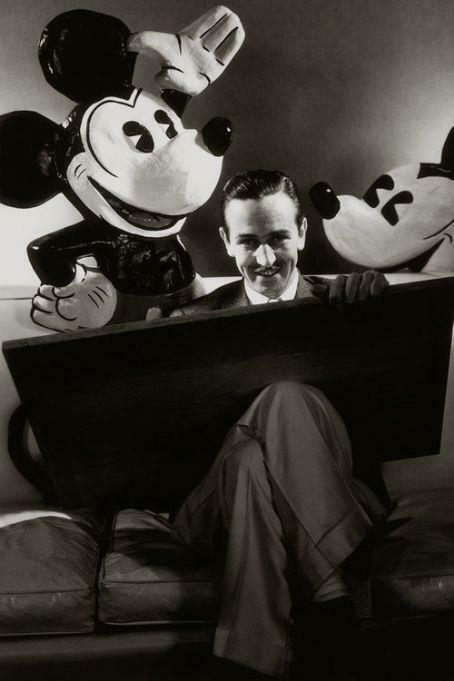 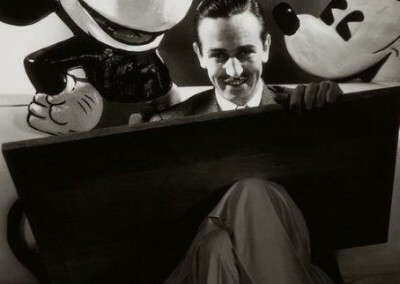 Walt Disney seen here with Mickey Mouse. 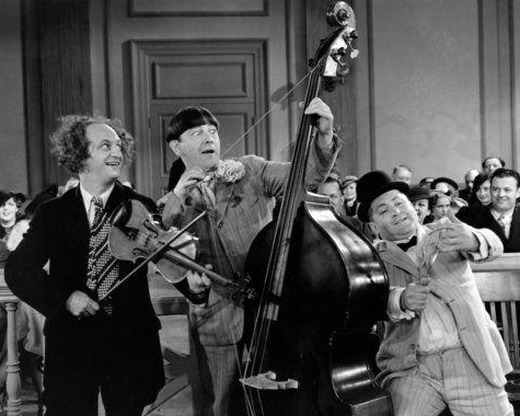 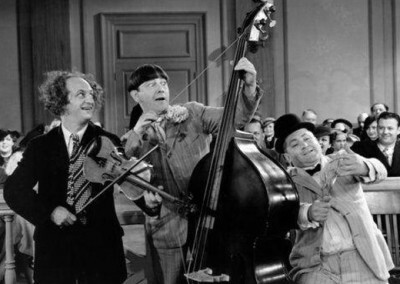 The Three Stooges in the 1936 short Disorder in the Court. 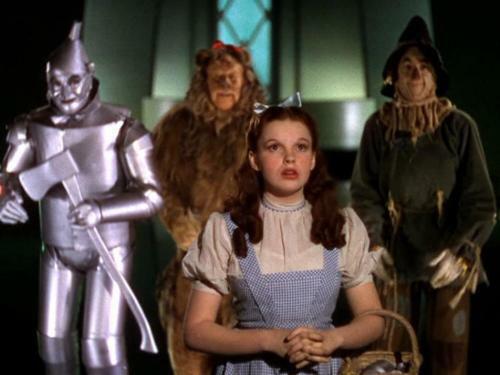 Characters from the 1939 film The Wizard of Oz. 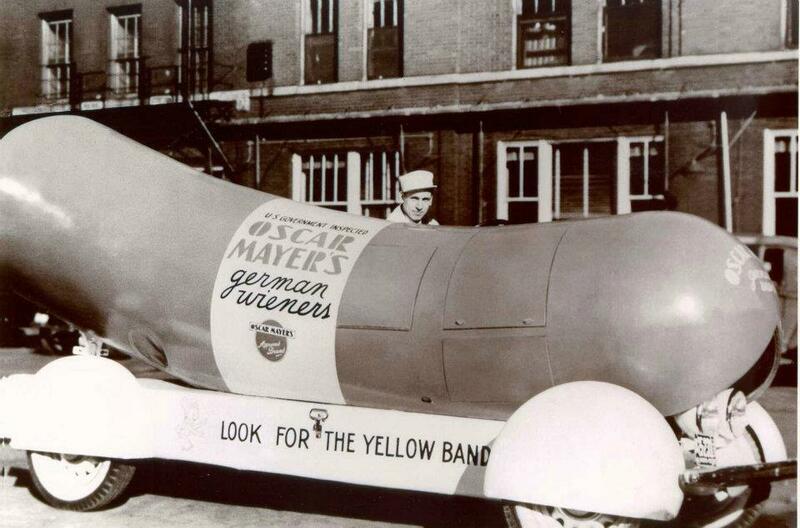 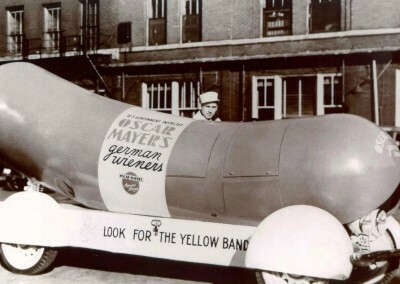 The Oscar Mayer Wienermobile circa 1936.